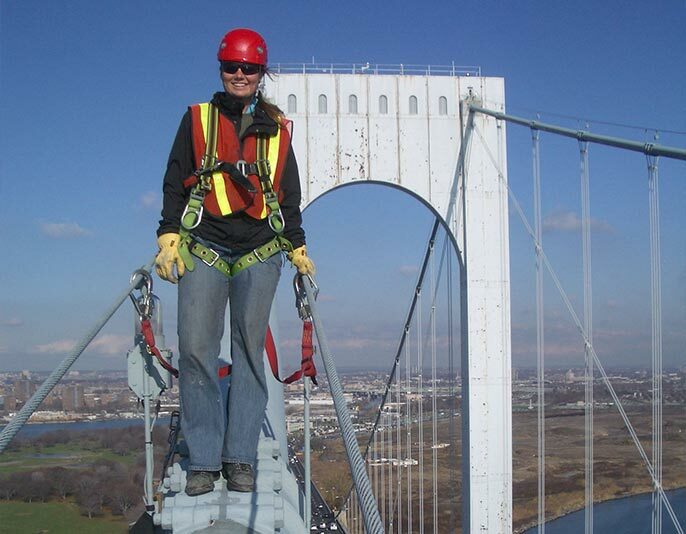 Pure Technologies helps engineers feel confident in the strength of the bridges and structures they manage. 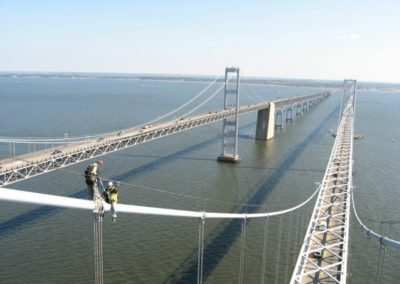 Bridge owners and engineers finally have a tool that helps ensure the long-term integrity of post-tensioned, pre-tensioned, cable-stayed and suspension bridges. SoundPrint continuously monitors every wire strand in a building and will identify the time and location of their failures. 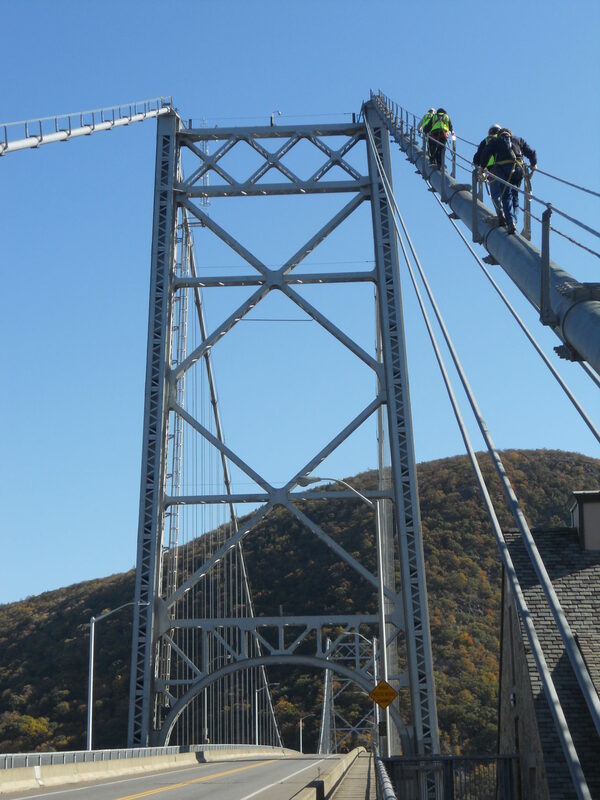 Bridges and structures are built to provide value to communities and businesses for decades. 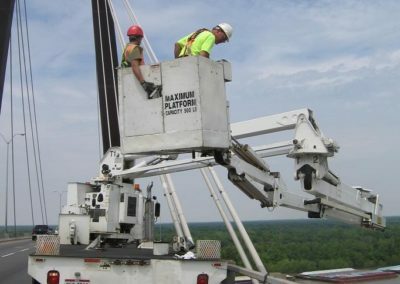 The proper management, assessment, and rehabilitation of these resources is essential for uninterrupted operations and safety. 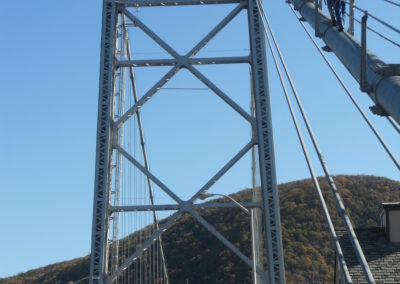 Main cables and suspender ropes of suspension bridges, and tendon systems of post-tensioned concrete building structures, are often subjected to environments that can cause corrosion, impacting structural integrity. Current non-destructive evaluation techniques are ineffective for evaluating the condition of these systems. 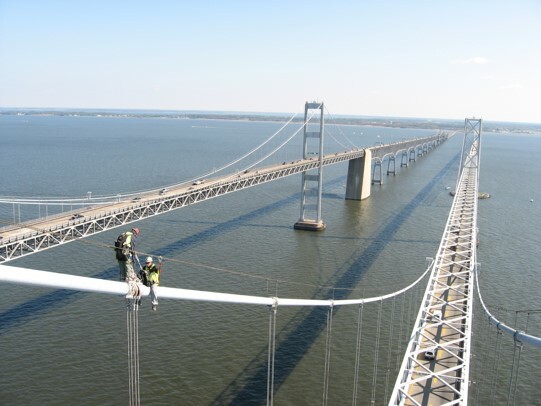 Pure Technologies has developed technologies to meet the needs of bridge and structure operators and managers, that provide more precision than other solutions on the market. 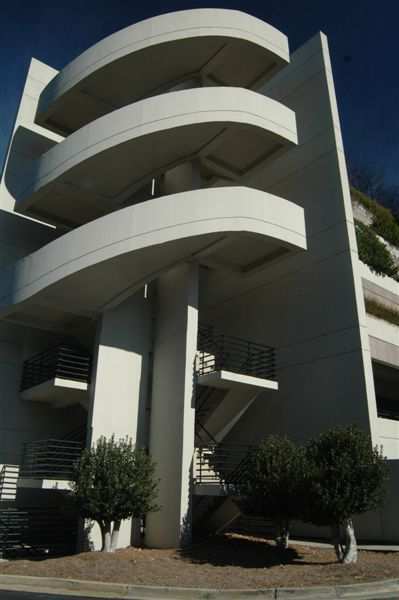 Structural Engineering services are not currently offered in the State of Illinois. SoundPrint detects and locates tensioned wire failures through continuous, non-intrusive remote monitoring. Texas has more than 53,000 bridges, the largest bridge inventory in the United States. 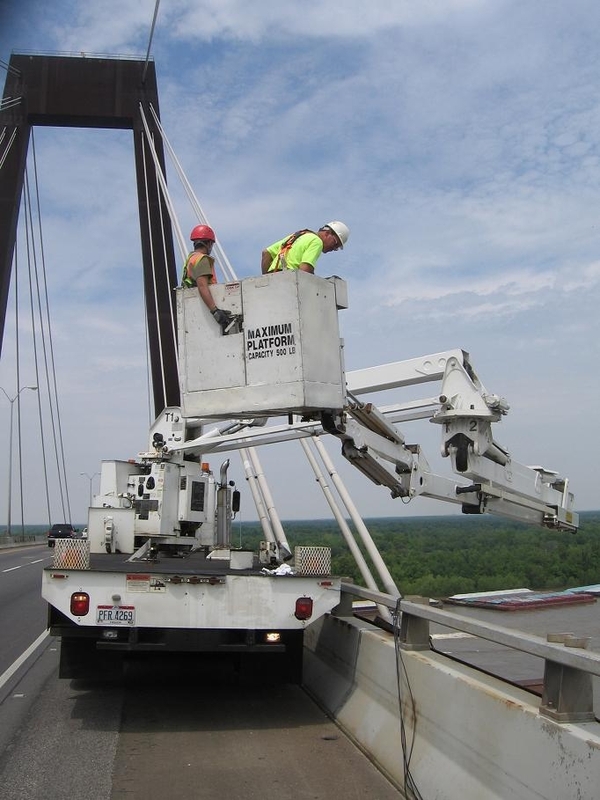 The Texas Department of Transportation (TxDOT) conducts routine inspections of most bridges every two years, ensuring all bridges open to vehicular traffic in Texas are safe and best in class. The Fred Hartman Bridge, located in Baytown Texas, opened to traffic in 1995 and is one of the largest cable-stayed bridges in the United States.